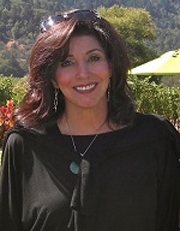 Norma Rashid teaches Issues and Ethics. Rashid started working in television in Raleigh, North Carolina before she came to Cincinnati in 1983 to work as a news anchor at Channel 5 until 2000. Rashid started teaching at CCM in 2005. She graduated from the University of Iowa with a degree in journalism. Bachelor&apos;s, University of Iowa, Iowa City, IA.